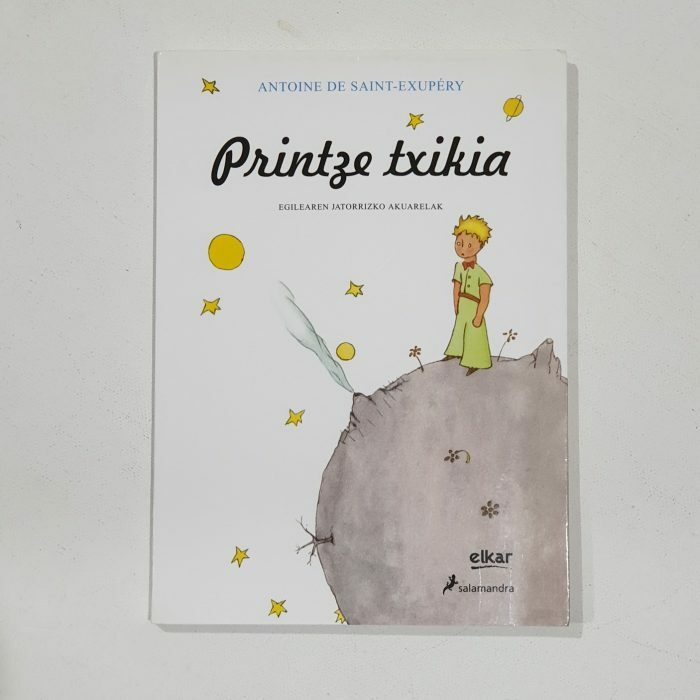 Printze Txikia. As Javier Tejerina told me, this book was … written in the standarised Euskera (Euskera Batúa). The language was in danger of dissapearing, was forbidden in the years of Franco dictatorship. So, it was unificated, created common grammatical rules based specially in the central dialects (less exposed to the borderline languages, Spanish and French). 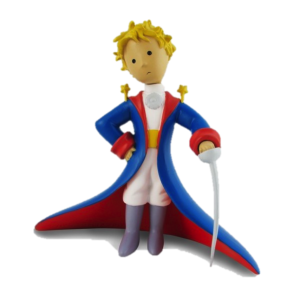 This way is was possible to teach to children in schools after the death of Franco. And now every children speak Euskera again, so future exists for this stoneage language. Again, from Javier Tejerina: Basque Country is one of the most beautiful places in Spain. San Sebastián is a beauty, Bilbao too, and one of the best cuisine of the world. I hope you can visit it some day. Basque people are very different than Spanish, more noble people, reserved but very friendly, and very proud of their culture. I live in another region of Spain from 15 years ago, and I see clearly the differences. Basque language, also called Euskera, is wonderfully weird. It has no similarities to Celtic languages nor any other language in the world. Some say Armenian language has a lot of similar words, but I am not sure of that. It is a prehistoric language. There are some curiosities that suggest us that it is a very very old language. 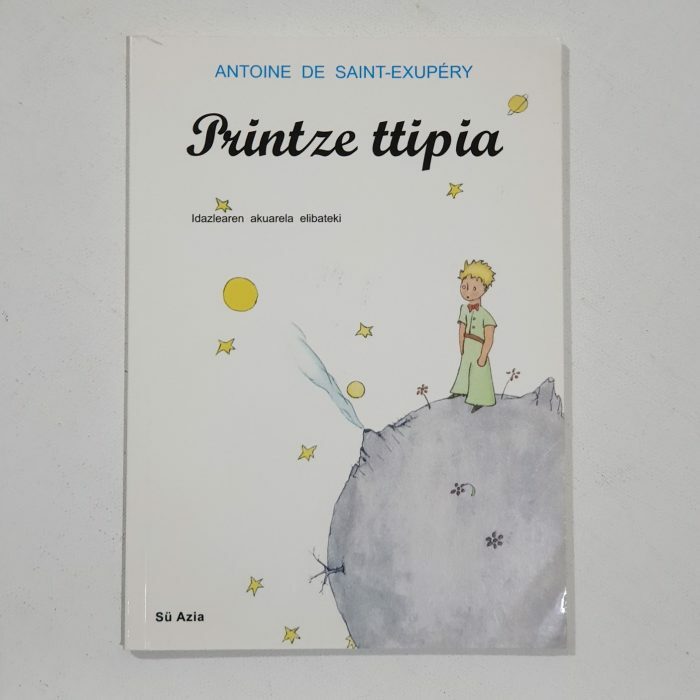 Printze Ttipia. Still, as Javier Tejerina told me, this book was written in Euskera Suletino, spoken is the eastest region of Basque Country (in France).